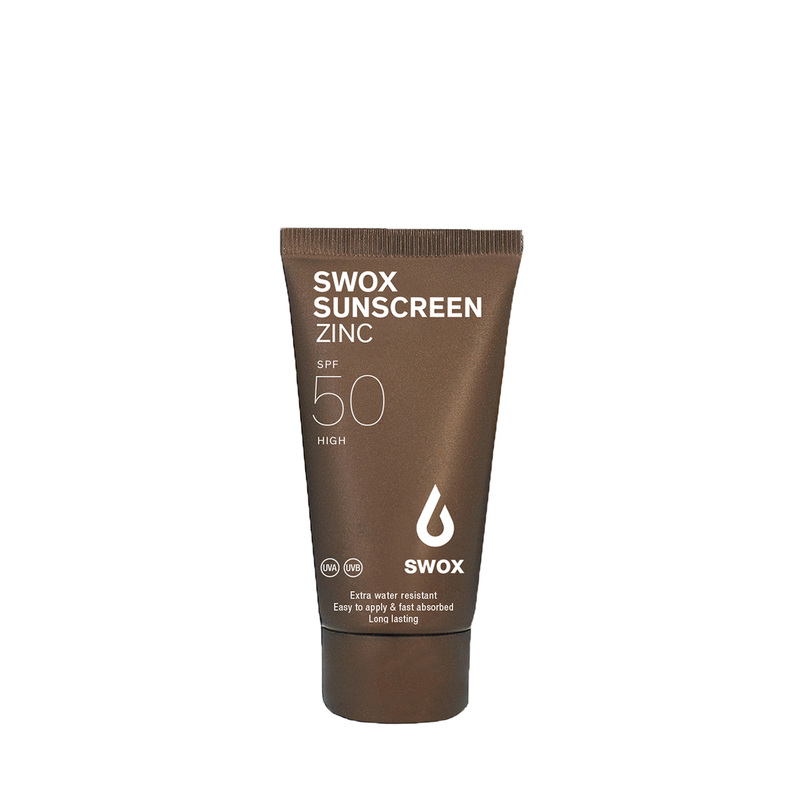 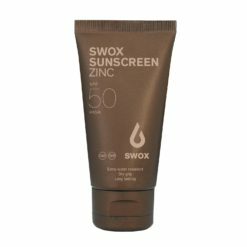 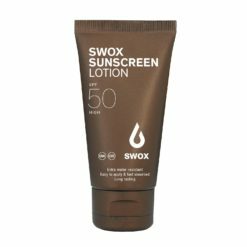 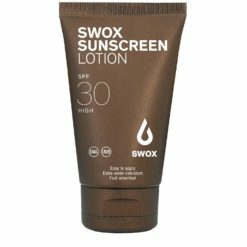 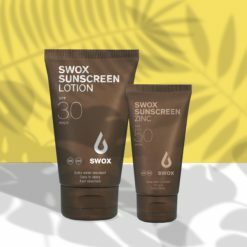 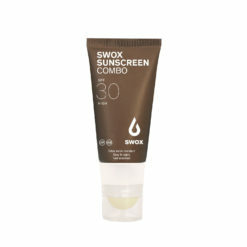 SWOX SUNSCREEN ZINC 50 combines highly protective UVA und UVB filters with zinc and titanium for reliable protection from sun-induced damage and irritation. 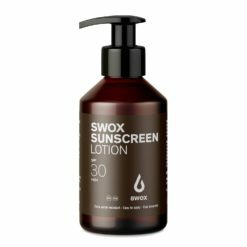 Free from perfumes and alcohol. Additional protection from the antioxidant vitamin E and regenerating provitamin B5.